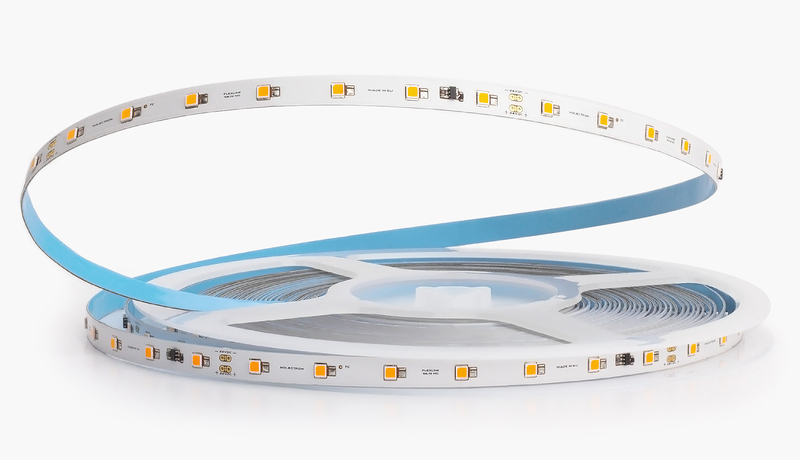 FL-56-4/N2 flexible LED strips contain 56 NICHIA LEDs per single meter and use a power of 4.8 W/m. These flexible NICHIA LED strips are designed for long-term professional lighting applications and perfectly suit for linear decorative cove lighting, curved applications, edge lighting or furniture illumination. 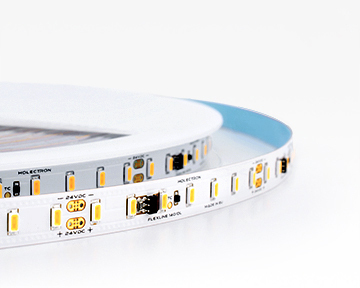 For these flexible LED strips we use NICHIA LEDs from Japan, thick copper PCB and a current stabilization system inside. 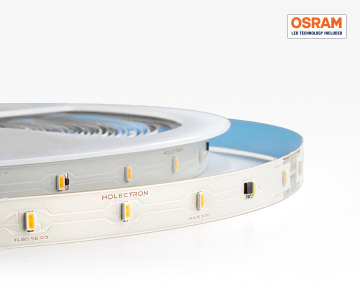 A special thermal conductive adhesive tape on the back side guarantees perfect heat transfer to the mounting surface. 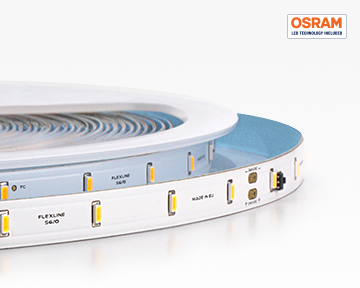 All of these features guarantee extra long lifetime and stable performance. 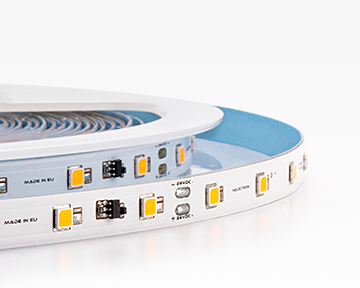 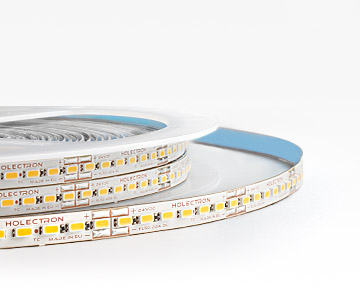 This Nichia flexible LED strip is available with 3 Step MacAdam or Single Bin LEDs. 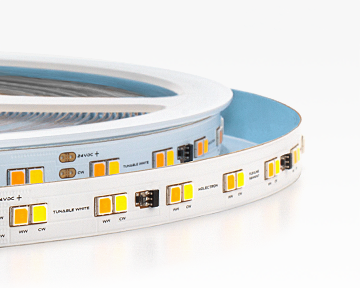 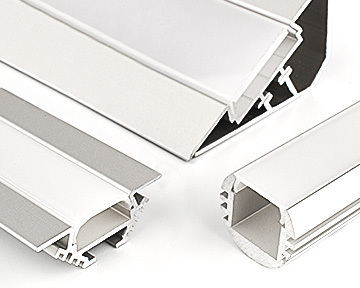 FL-56-4/N2 series LED strips are available in any other color temperatures upon request.